Benjamin Beilman | The Chamber Music Society of Lincoln Center. 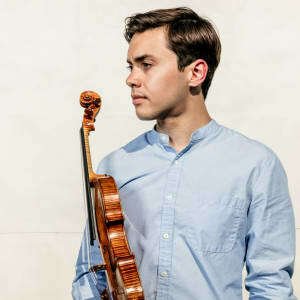 Violinist Benjamin Beilman has won praise both for his passionate performances and deep, rich tone which the Washington Post called “mightily impressive,” and the New York Times described as “muscular with a glint of violence.” Highlights of his 2018-19 season include play-directing and curating a program with the Vancouver Symphony; making his debut at the Philharmonie in Cologne with Ensemble Resonanz and with the Munich Chamber Orchestra in Koblenz; performing Four Seasons with the Cincinnati Symphony and Richard Egarr; returning to the City of Birmingham Symphony; and debuting with the Royal Scottish National Orchestra and Elim Chan. In recital, he will be presented by Lincoln Center in New York, Spivey Hall in Atlanta, and the Kennedy Center in Washington, DC, and perform Mozart sonatas at Philadelphia’s Perelman Theater and Carnegie Hall with pianist Jeremy Denk. His European recital and chamber music engagements include the Moritzburg Festival, Concertgebouw, and Wigmore Hall for a BBC Radio 3 live broadcast. He released his first disc for Warner Classics in 2016, titled Spectrum and featuring works by Stravinsky, Janácek, and Schubert. 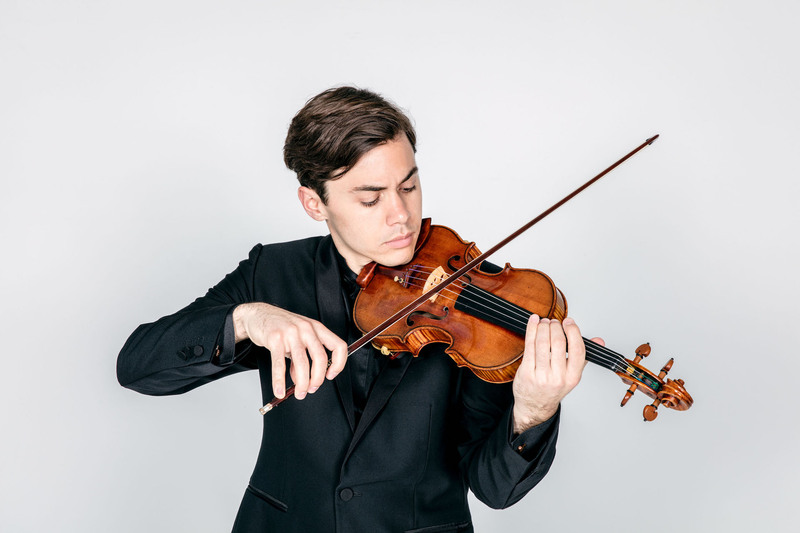 An alum of The Bowers Program (formerly CMS Two), Mr. Beilman studied with Ida Kavafian and Pamela Frank at the Curtis Institute of Music, and Christian Tetzlaff at the Kronberg Academy. He plays the "Engleman" Stradivarius from 1709 generously on loan from the Nippon Music Foundation.